← Friends of Paradigms: New Music from our Musician Friends! The Spielpalast Cabaret is entering it’s13th year. 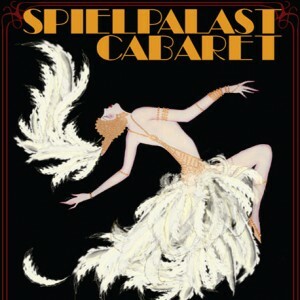 Four Spielpalast players joined Baruch in the studio, in character, singing and discussing the material from this pre-WWII Berlin style Cabaret. We meet some of the characters; Phinneus, Gabi, Nicolette, and Richard, and hear some music from the new show.